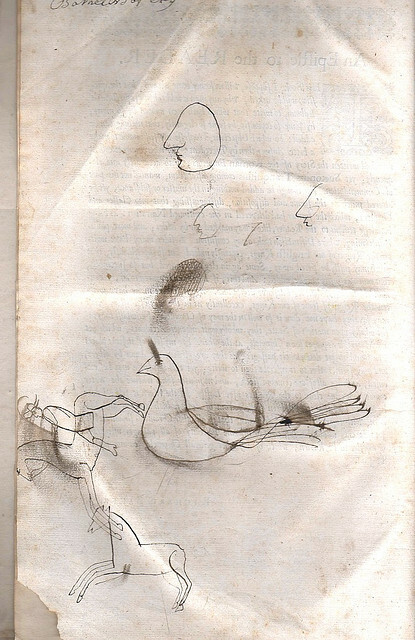 Sometimes the impulse to draw and scribble in books is just too irresistable. 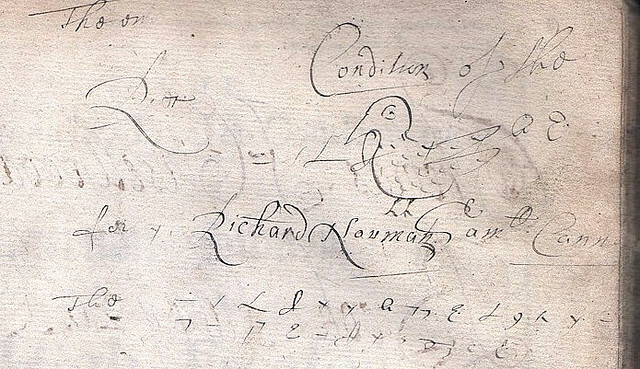 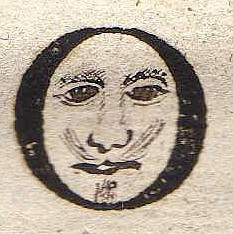 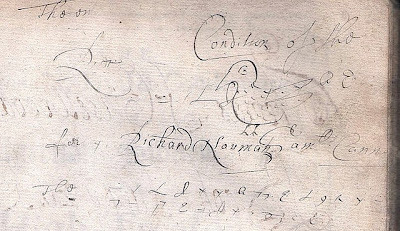 Left: A face inside the O on the title page of Rye House Plot Trials, 1683-4. 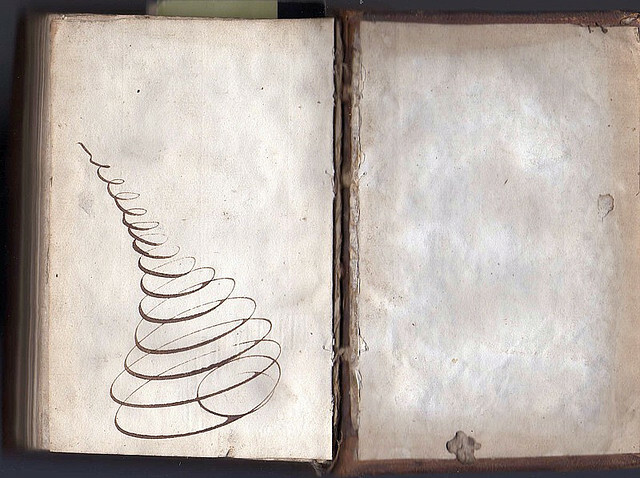 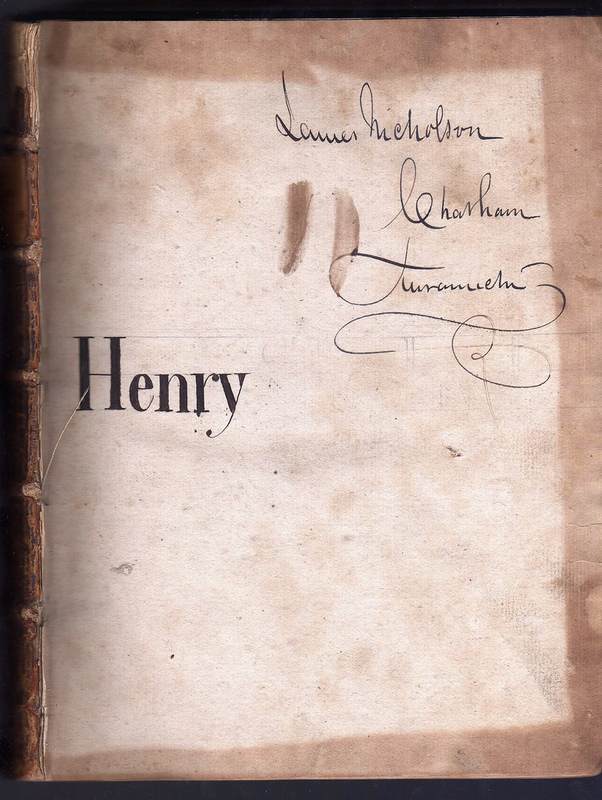 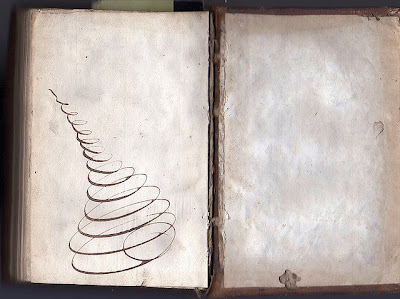 Others below are from 16th and 17th C books all belonging to Aethelgreg.